Gates of Thread and Stone was amazing. I enjoyed it a lot. Hope you do as well. Yay! I'm glad to hear that, it was a total impulse click on Netgalley. That cover was just too pretty. All of those look like great reads. Have a great reading week! I hope you enjoy all your books! I requested A Girl at Midnight at well, fingers crossed! 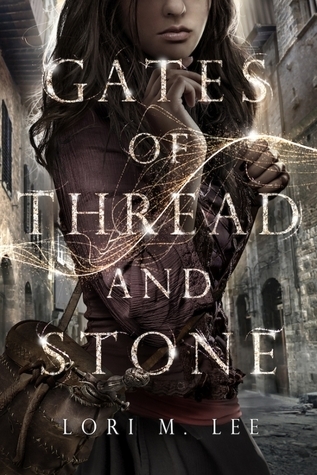 I loved Gates of Thread and Stone! I got the sequel from NetGalley and I'm excited to start reading it. 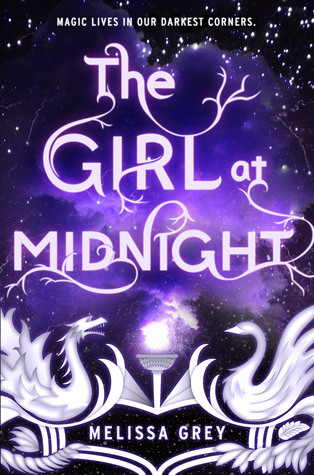 I also can't wait to read The Girl at Midnight. 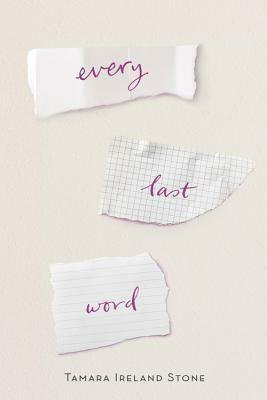 Every Last Word sounds amazing, too! Great selection!